While the resorts might grab the headlines, a trip to the Cayman Islands isn’t complete without a journey into the beautiful and untouched soul of the territory. The Cayman Islands are found in the western part of the Caribbean Sea; south of Cuba, north of Panama, east of Mexico, northwest of Jamaica, and northeast of Costa Rica. 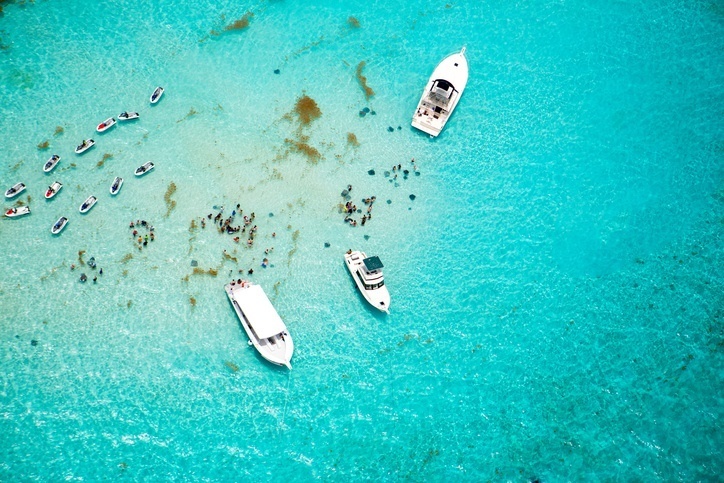 Summer and fall (June to October) are the best seasons to visit the Cayman Islands. That being said, July and August can be hot so pushing the trip a little later is probably the preferred option. Around Grand Cayman you will find public transportation in the form of minibuses. Renting your own vehicle is also a valid option, but when it comes to island hopping you’ll need to fly. 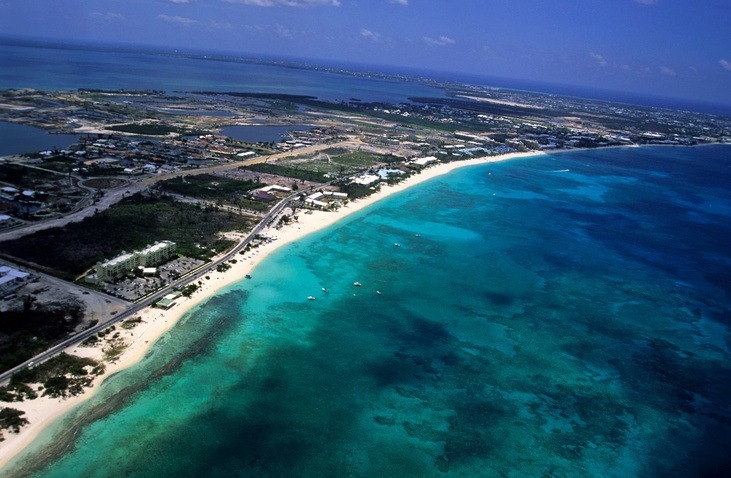 English is the official language of the Cayman Islands. In other words, you should have no trouble getting by if you can read this sentence. 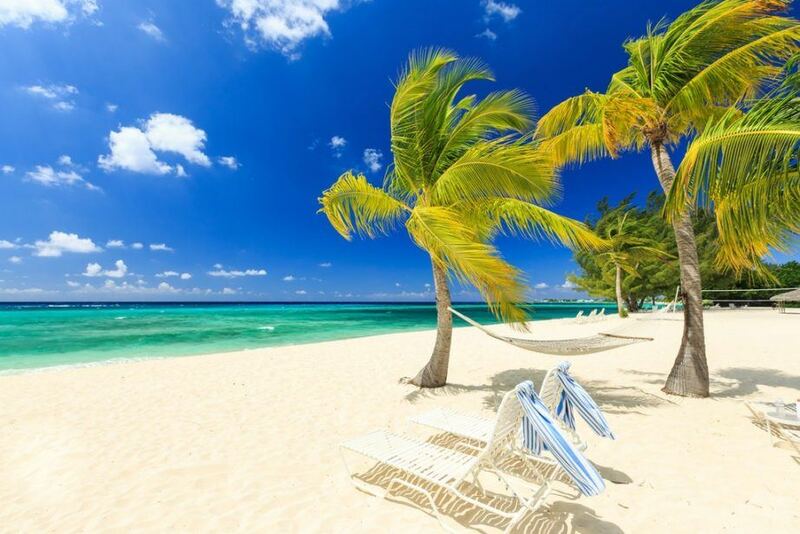 The crown jewel of the Cayman Islands booming tourism industry is without a doubt George Town (the capital) and the world famous Seven Mile Beach nearby. Along the (not quite) seven miles of white sand you’ll find bars, restaurants, all-inclusives, shopping, and everything else you’d associate with a cosmopolitan Caribbean getaway. Much of the population consists of expats and those in the tourist industry so don’t come here expecting an authentically Caymanian getaway. 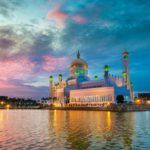 For those just passing through on a cruise ship or hunkering down in a glitzy hotel however, there are few better places on earth to let your hair down and soak up the sun. For many visitors the Cayman Islands begin and end on the Seven Mile Beach…but for those who like a little adventure, so much more awaits. Formerly the capital, quaint Bodden Town retains the authentic culture of the islands. Gone are the mega resorts, but in their place you can find historical sites, a unique way of life, and some great diving. Besides George Town and Bodden Town, the largest of the three islands holds much more for those willing to work for it. There’s the popular Stingray City, which is great for snorkeling, scuba diving, or boat tours. The West Bay is fairly touristed, though longer stays reveal great excursions such as seaside bike rides. The East End is the least developed area of the island, and a great place to sample some local cooking and flavour. The lush North Side however is perhaps the crown jewel, with hidden coves, private beaches, mysterious caves, and more on offer. 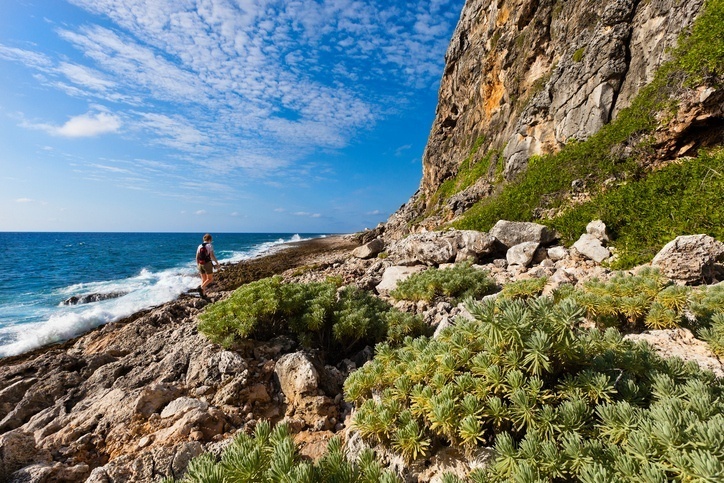 Known for the bluff (or ‘brac’ in this case) that dominates the island’s terrain, this rugged spit of land is perhaps the most eye-catching of the three that make up the Caymans. This is much more a working island than Grand Cayman – in this case meaning that the industry revolves around extracting the resources from either the sea or the quarries as opposed to tourism. This gives Cayman Brac a more authentic feel than much of its larger brother. Rest assured, there’s more than enough to do here – especially considering the spectacular hiking and diving available. 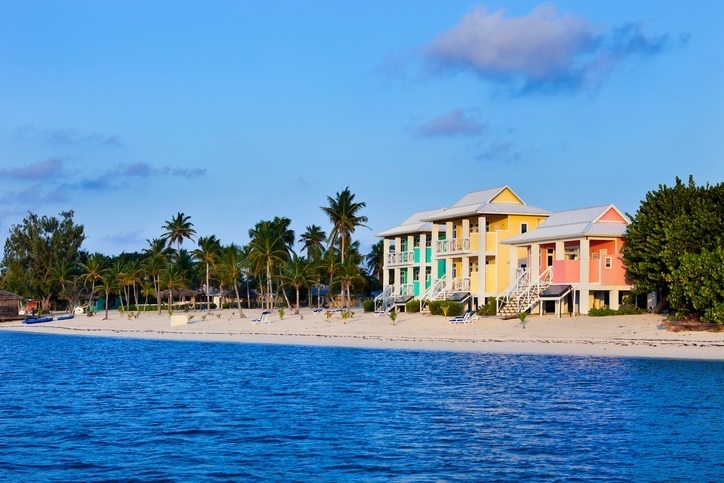 The smallest of the three islands, the aptly named Little Cayman still manages to eke out a place for itself. Though sparsely populated, the island is home to a startling amount of iguanas (plus other sea and avian life). Overall, it’s a great place to go to get away from it all without sacrificing the ideal climate and warm waters. Depending on the length of the flight and expected layover, a round trip between Toronto and Grand Cayman can come to anything from less than $500 to around $800 Canadian. If you don’t mind a long wait in the middle, your flight is likely to be cheaper. Be sure to check for deals and travel packages for more ways to save. Daily costs will depend on the nature of your trip (all-inclusive, self-exploration, etc.) but overall the Cayman Islands aren’t cheap. An average day could cost upwards of $346 Canadian with a budget of $243 for accommodation and $64 for food. 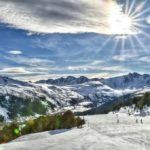 Thriftier travellers could keep prices down to around $144 a day while those who enjoy a life of luxury should be expected to spend a whopping $778 a day. Again, these prices will fluctuate depending on the nature of your trip. Remember that there are always ways to keep costs affordable no matter your budget. 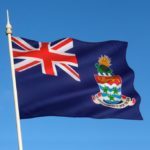 Is the Cayman Islands safe? Before we get into safety, we have to touch on the current health issue with regards to the Zika virus. Spread by mosquitos, the sickness is usually mild and short term, resulting in fever, headaches, rashes, muscle pain, and other flu-like symptoms. That being said, pregnant women (and women considering becoming pregnant) should avoid the country for the time being. Be sure to talk to a healthcare professional before deciding to travel to the Cayman Islands. Beyond that, the Cayman Islands are considered pretty safe – with normal security precautions recommended throughout by the Canadian government. There are occasional incidents of petty crime and assault, so be sure to stay alert. Road conditions can be poor in spots, so use caution when driving. For more on travel safety, check out the Canadian Travel Advisory for the Cayman Islands. You can learn more about Caymanian history and culture in the Country Profile as well as its currency with our Spotlight. Check out the official Cayman Islands tourism page for more.